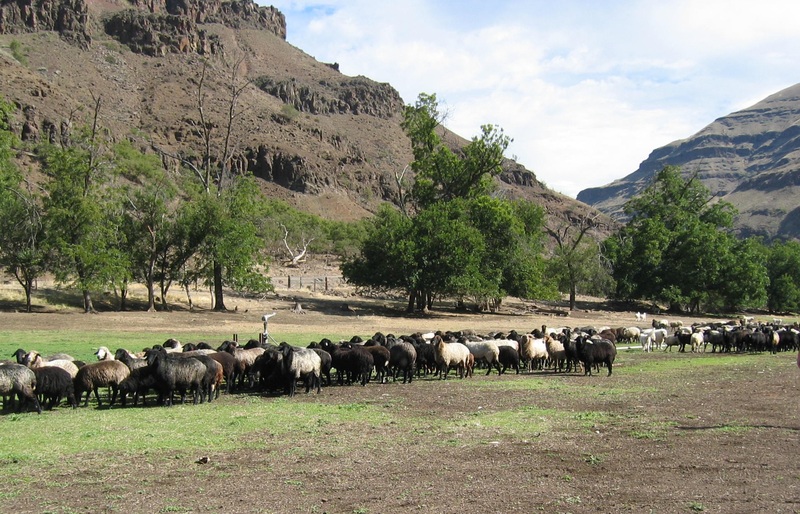 To tally an annual census of Karakul sheep in the USA via the online Karakul Census or by using the Farm & Flock/Census form and mailing to the Alliance. For a more detailed explanation of our goals, please click on the About page. We are interested in your comments, suggestions, ideas, and requests that you might have regarding this project. Please connect with us via this Blog post by clicking on Leave a Comment above, or email in private: info@karakulshepherds.org Thanks!